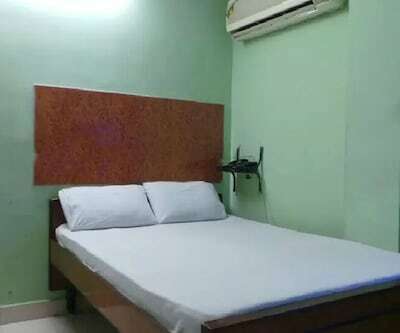 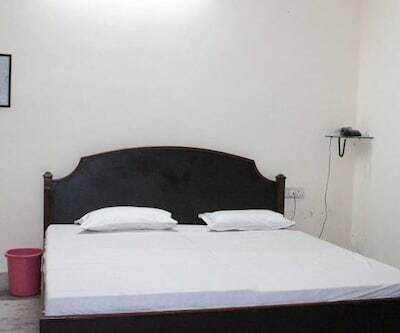 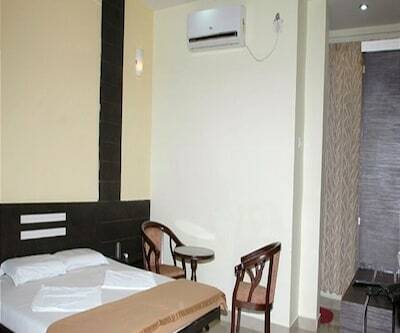 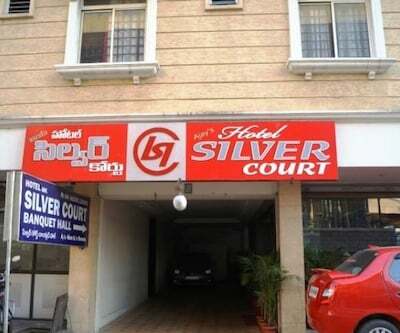 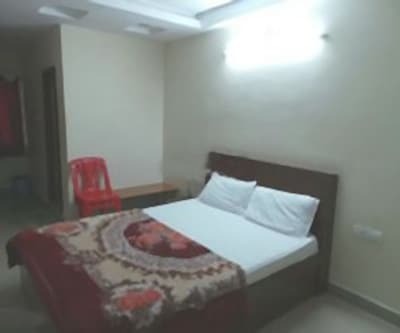 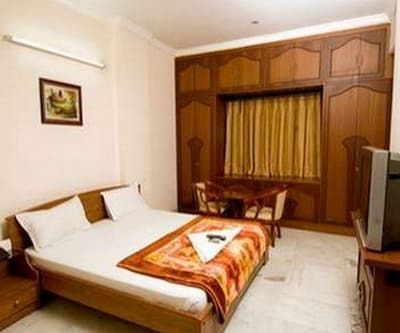 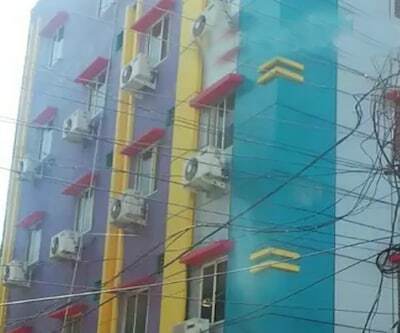 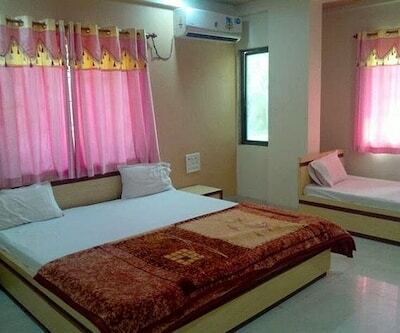 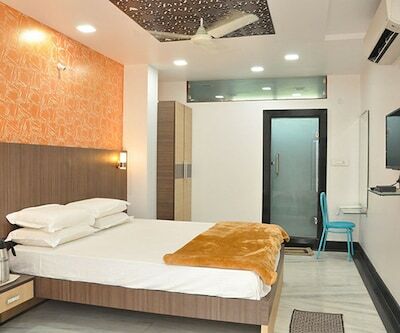 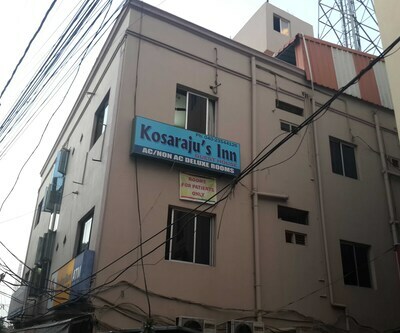 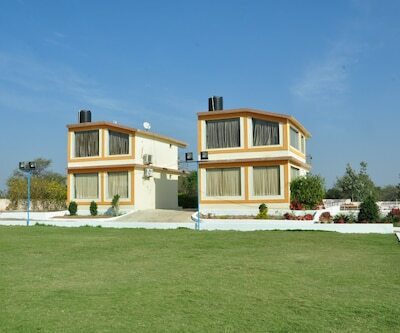 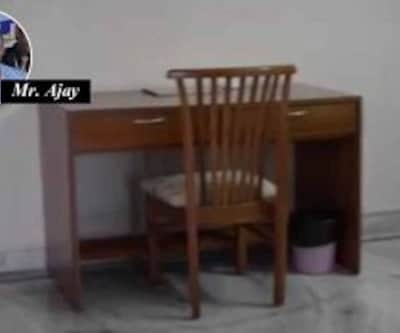 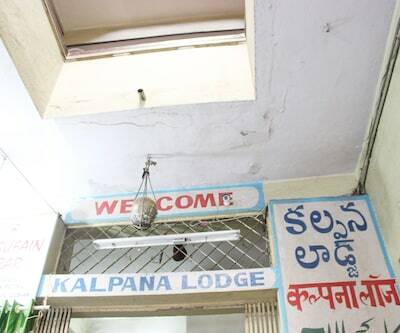 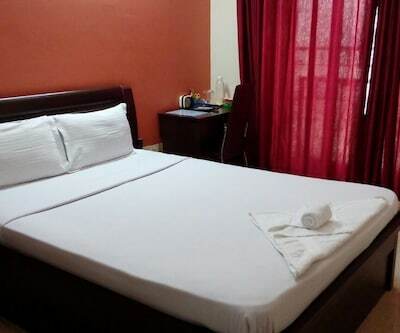 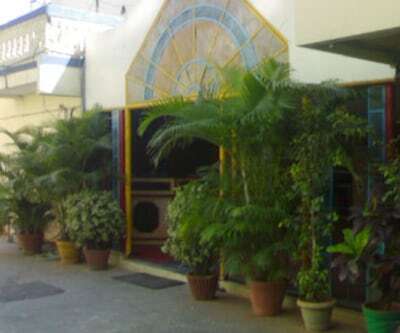 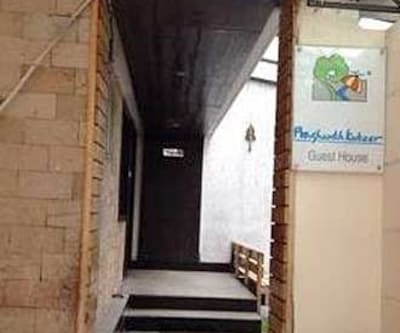 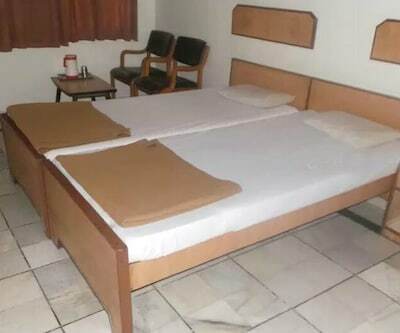 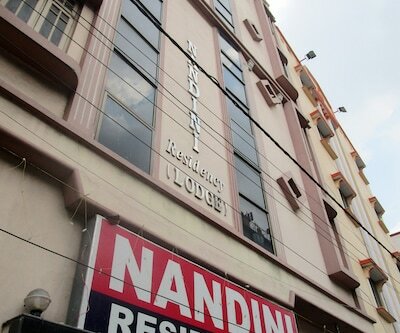 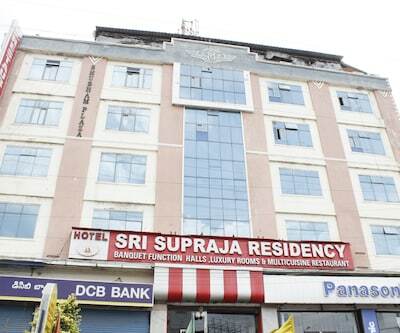 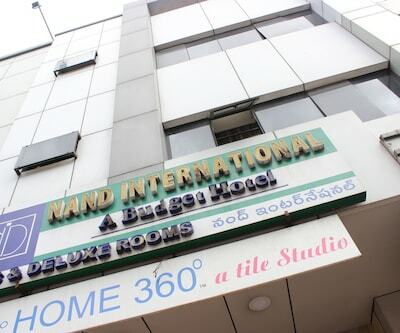 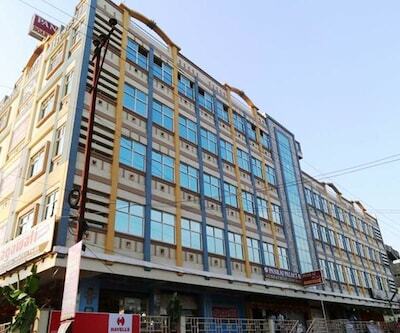 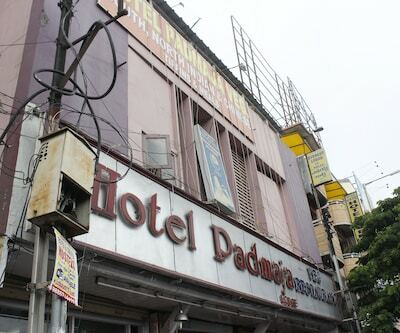 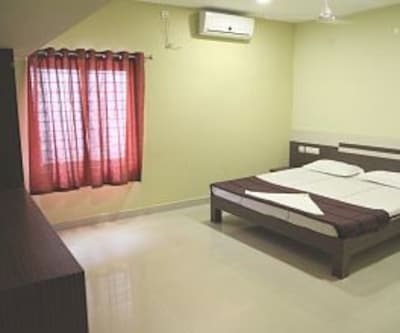 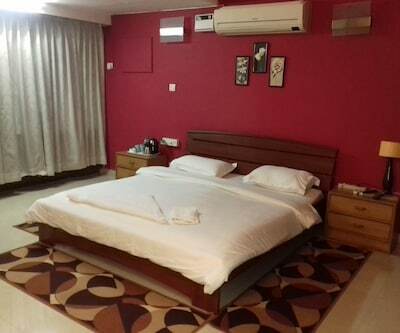 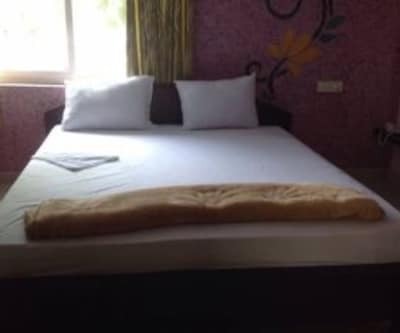 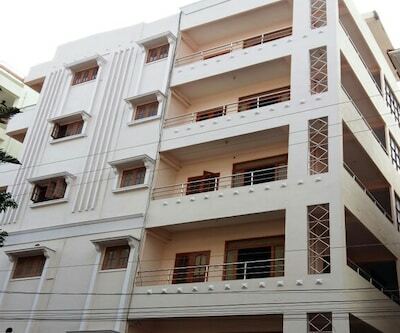 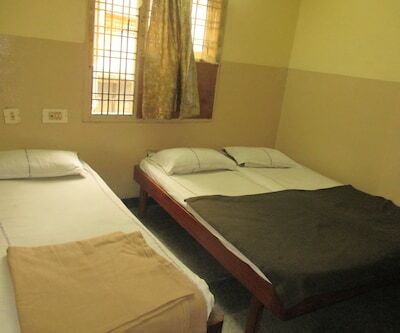 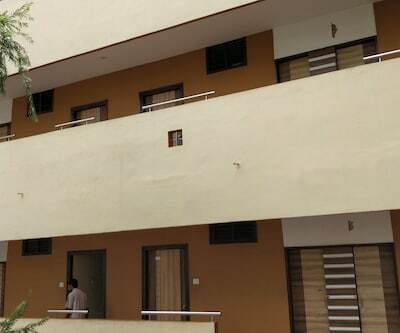 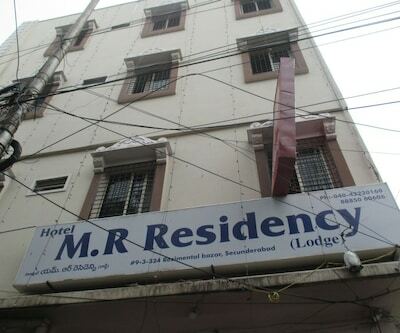 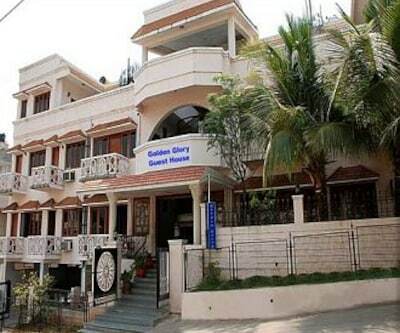 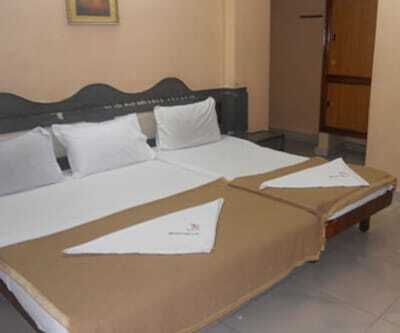 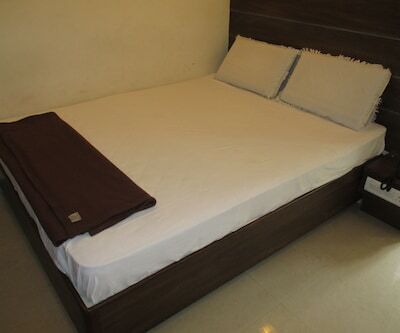 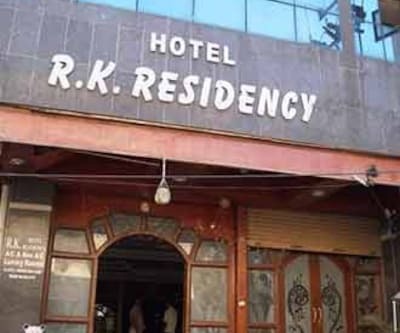 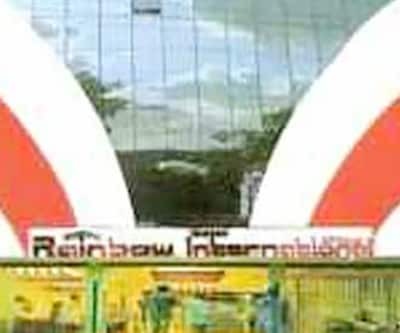 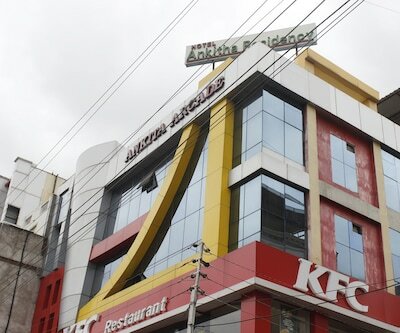 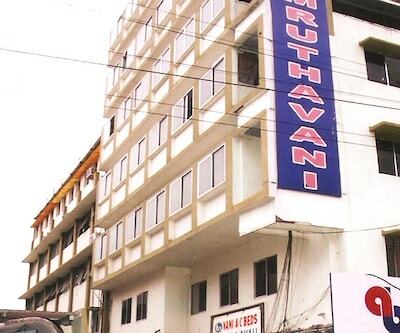 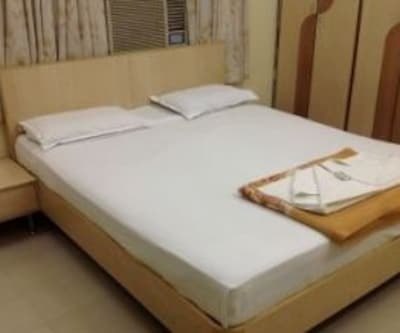 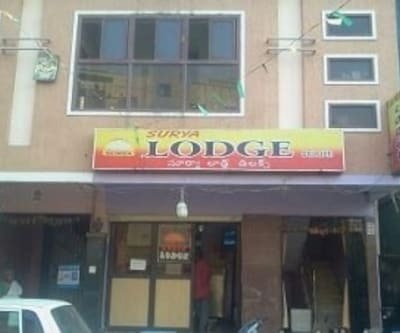 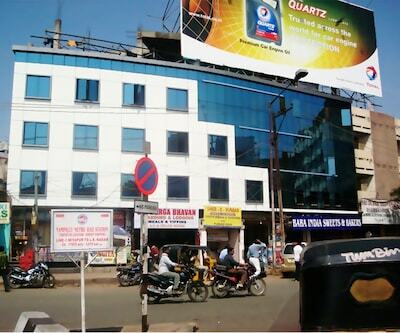 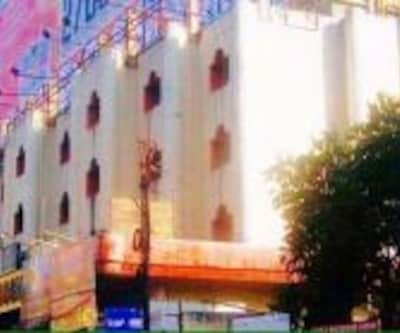 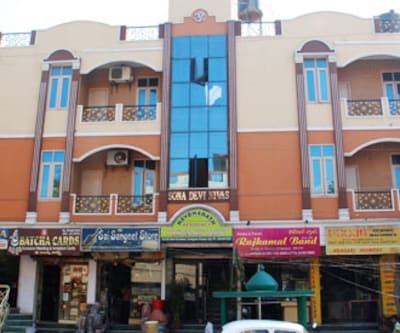 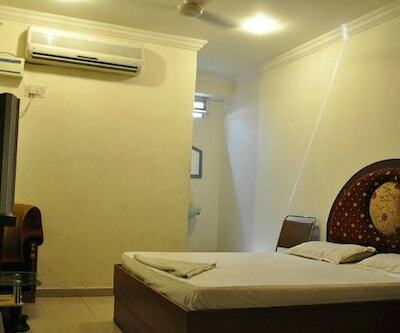 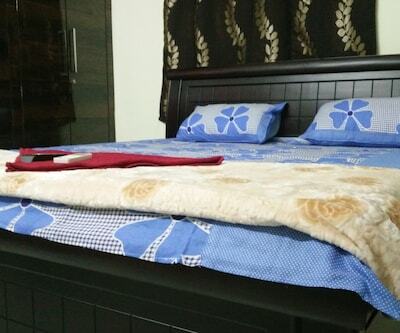 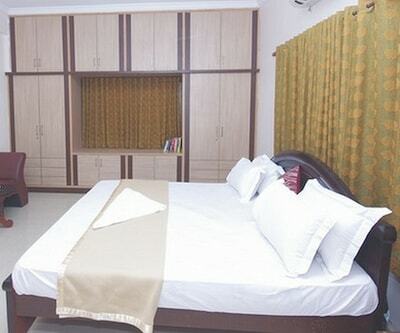 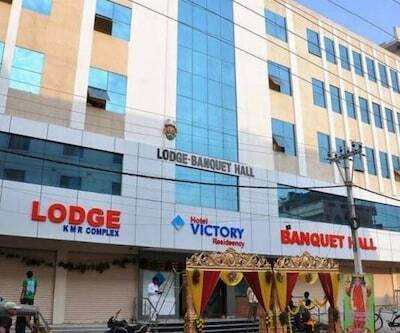 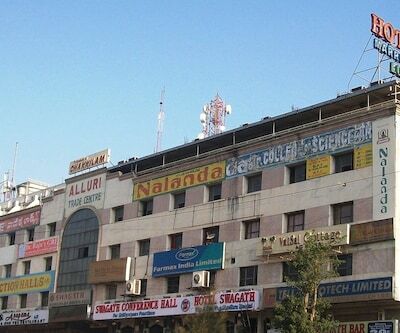 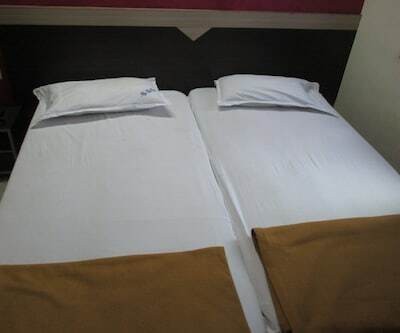 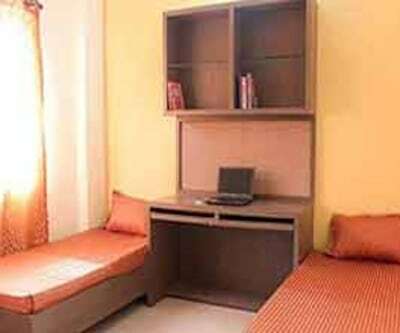 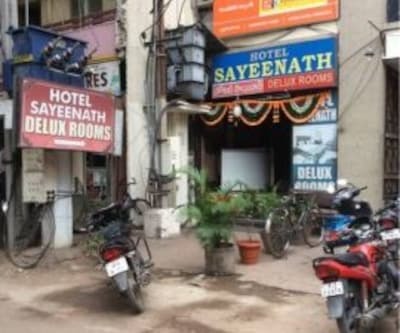 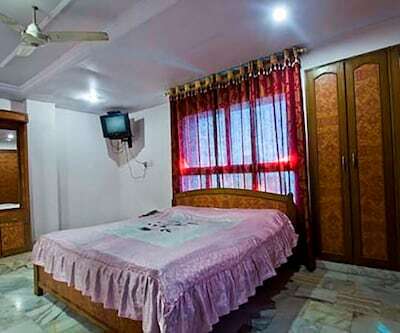 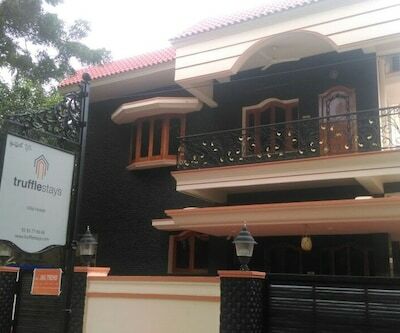 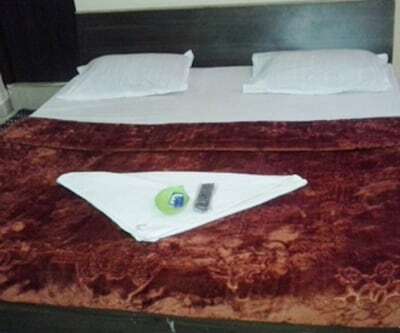 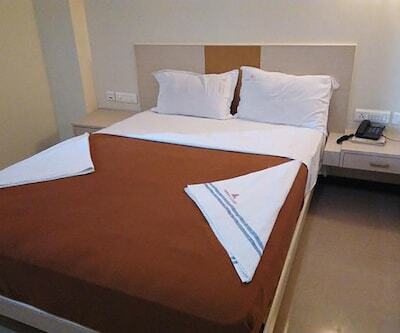 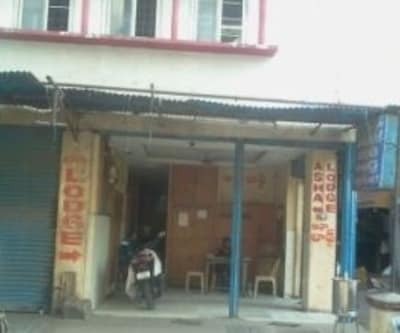 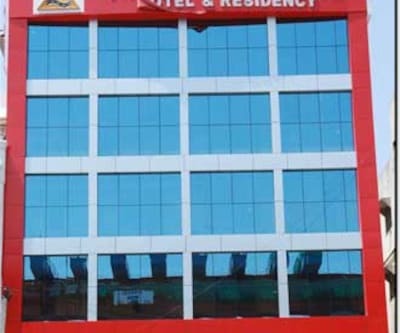 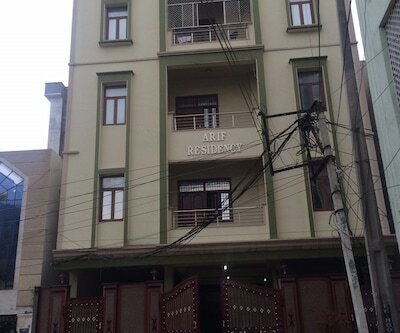 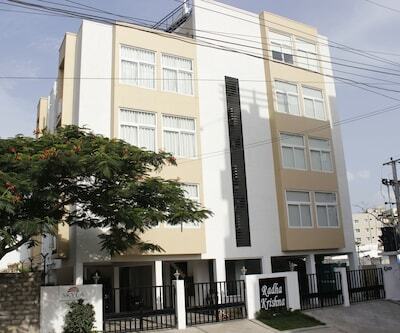 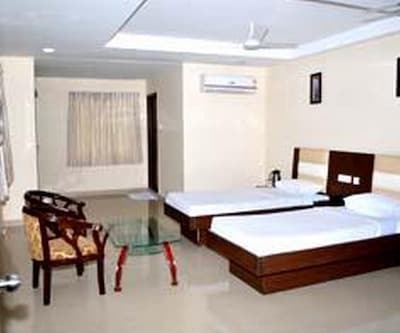 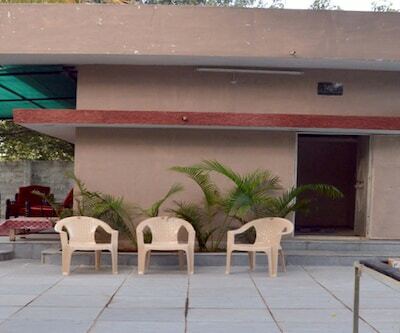 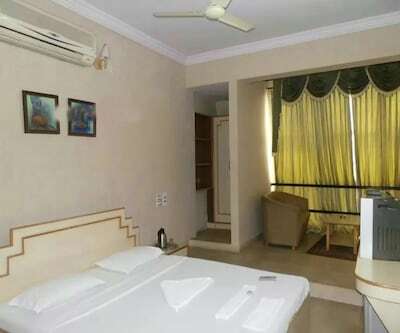 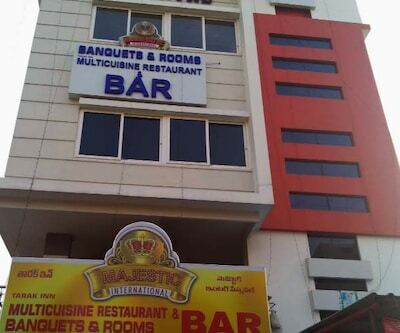 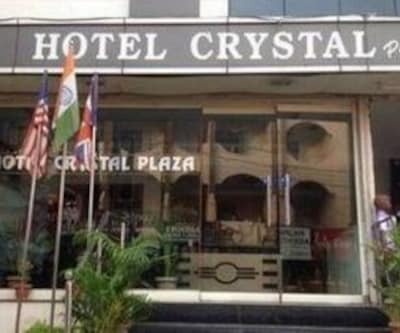 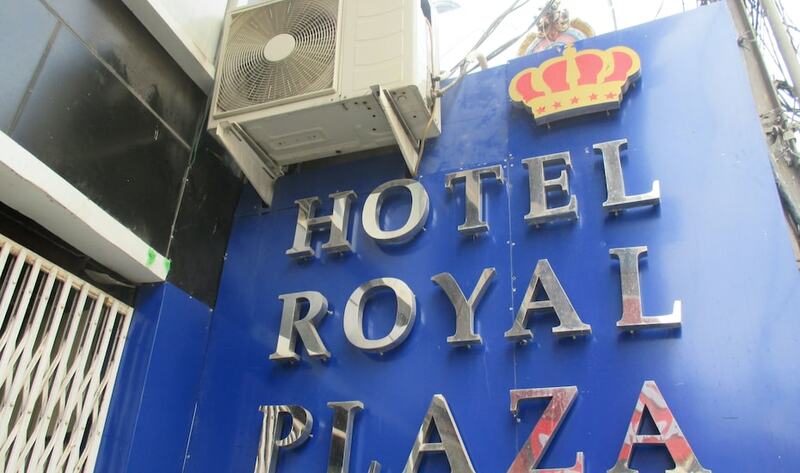 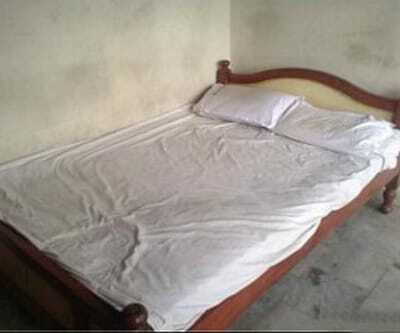 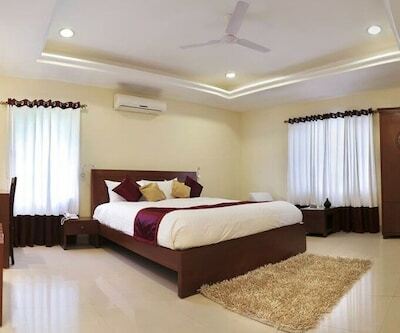 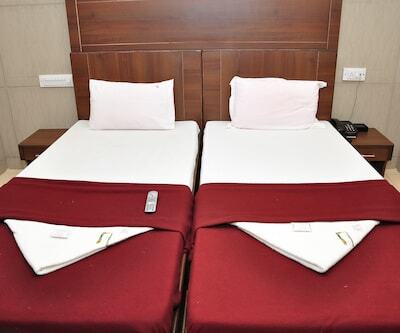 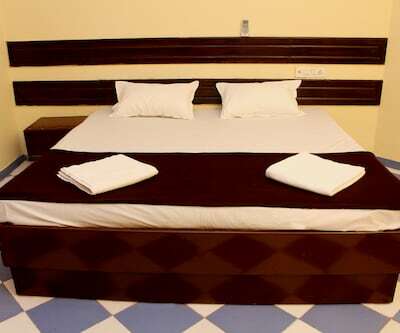 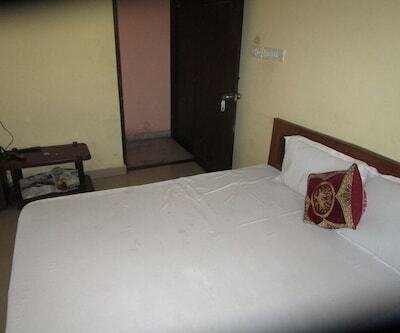 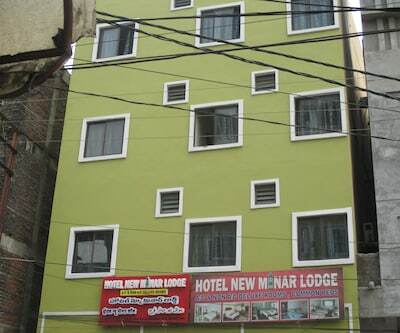 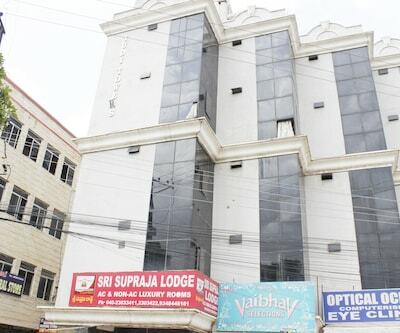 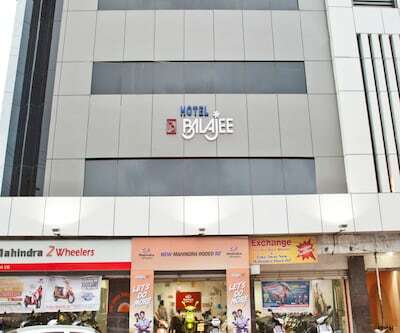 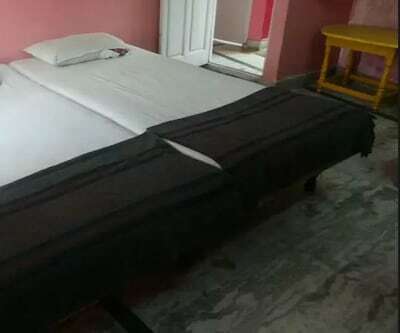 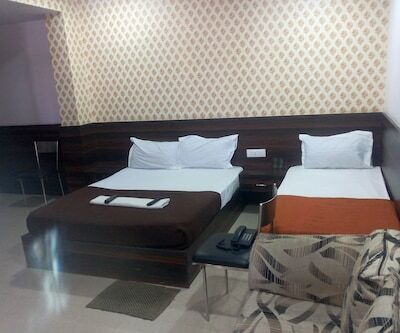 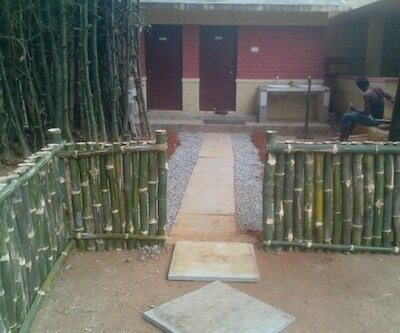 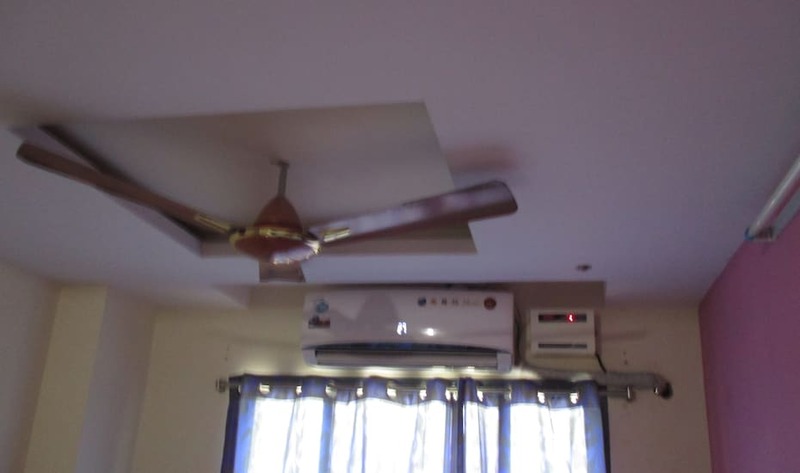 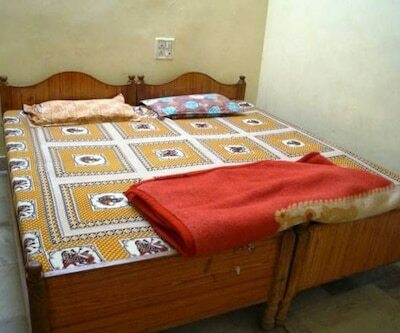 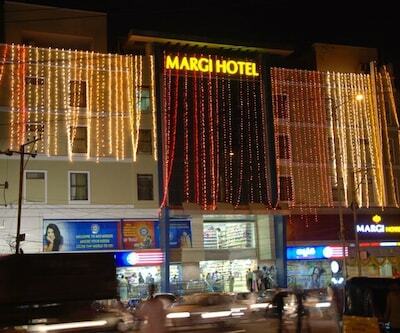 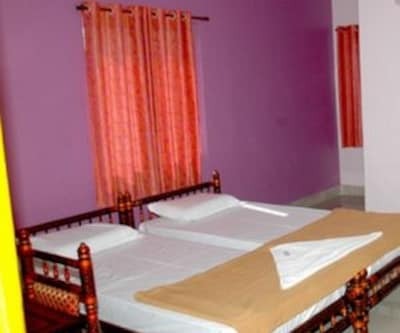 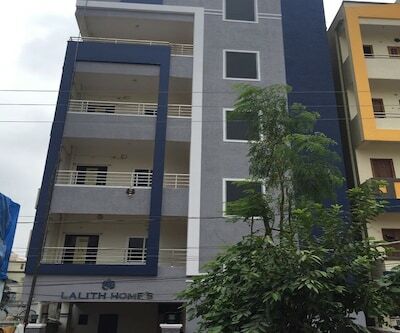 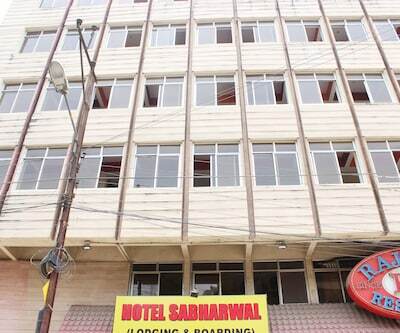 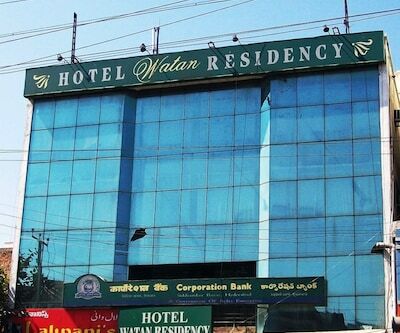 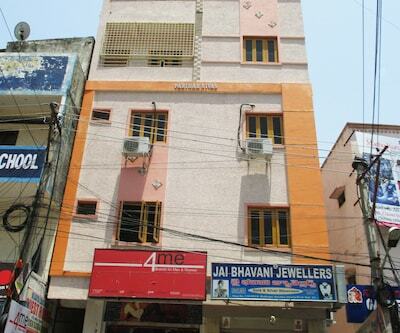 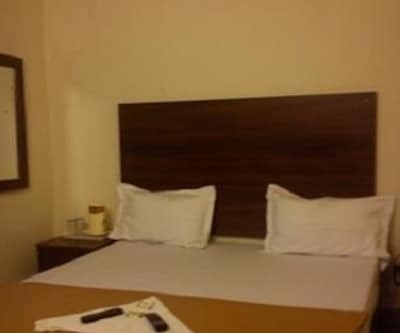 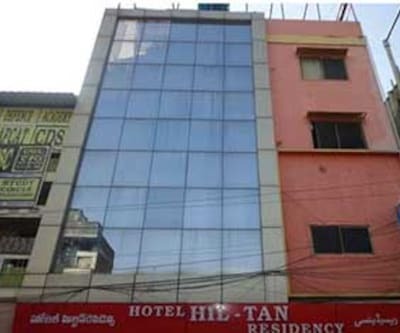 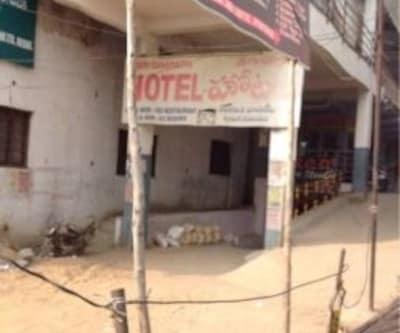 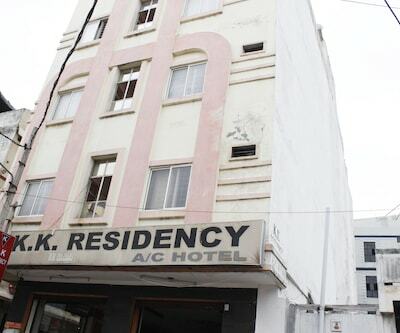 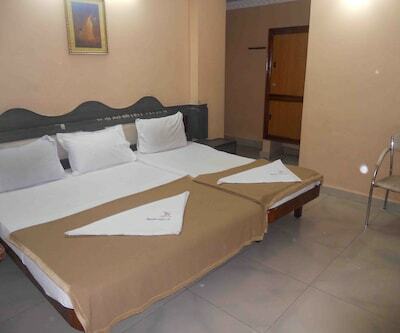 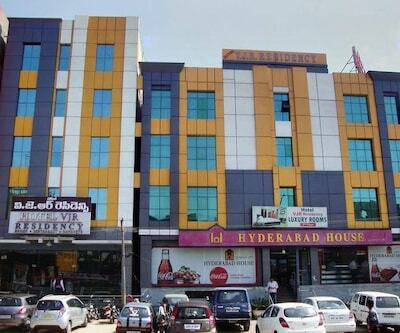 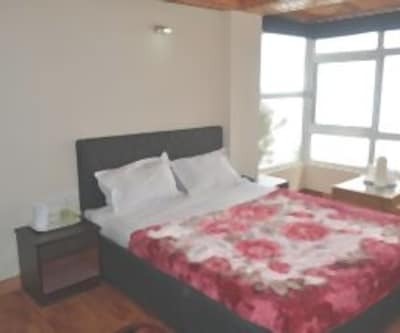 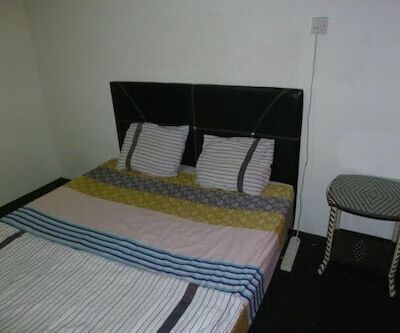 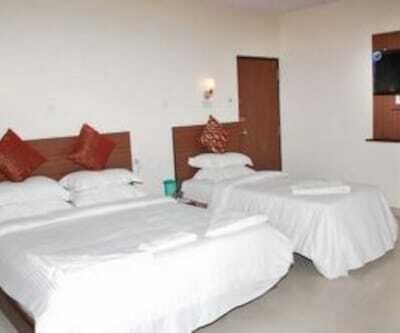 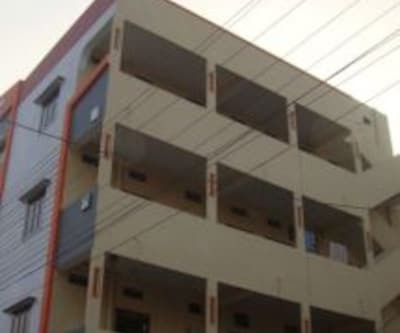 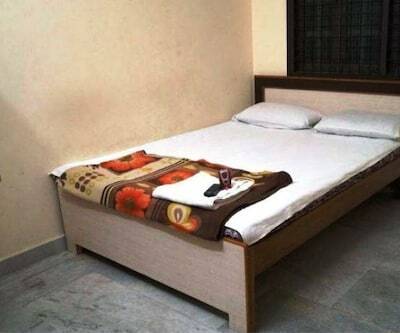 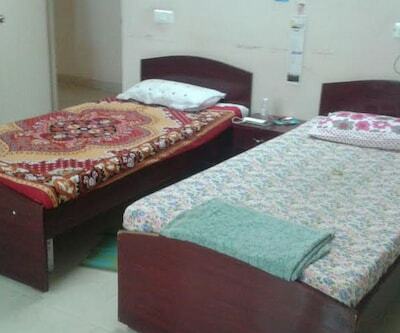 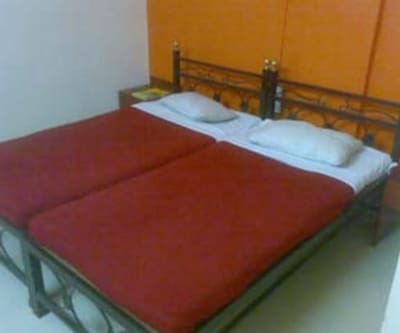 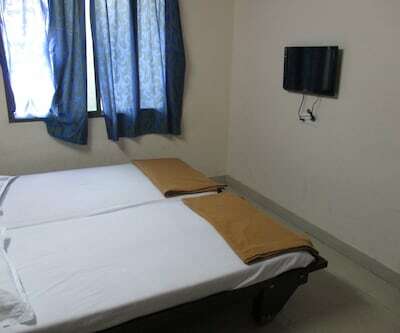 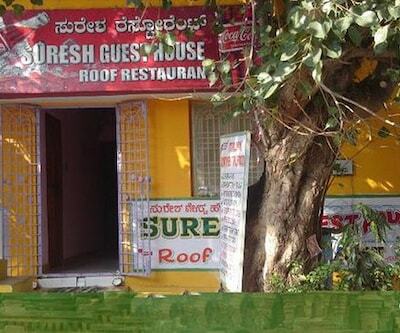 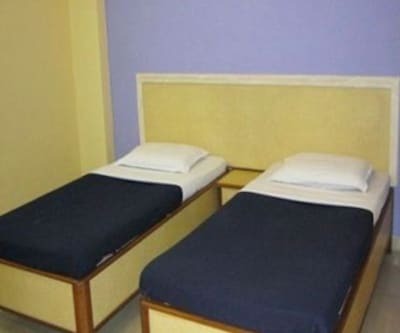 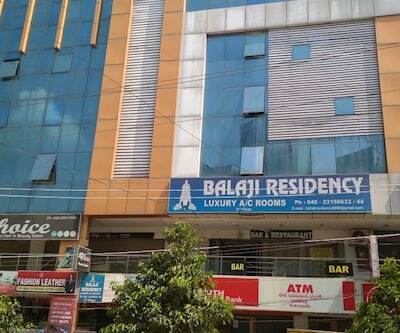 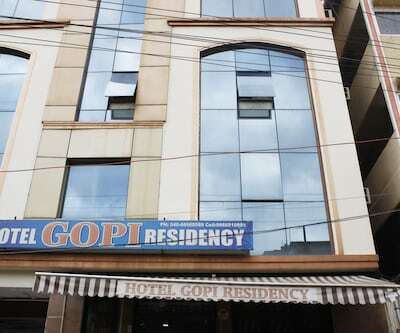 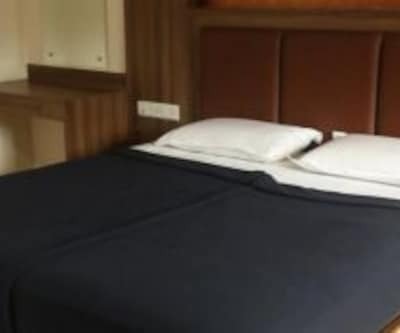 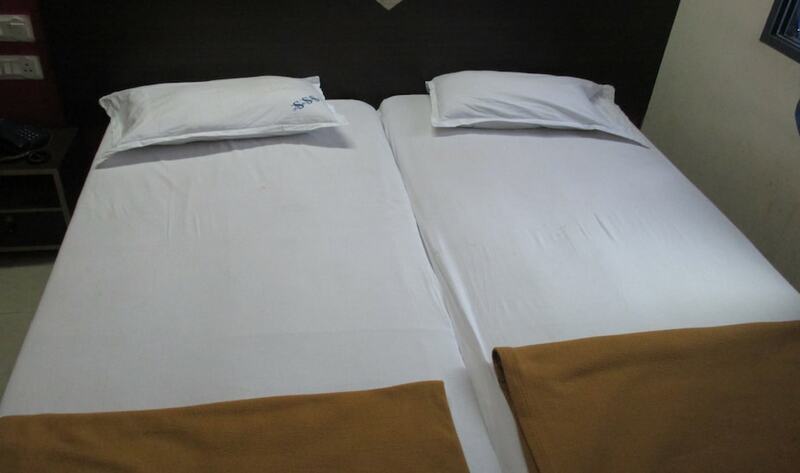 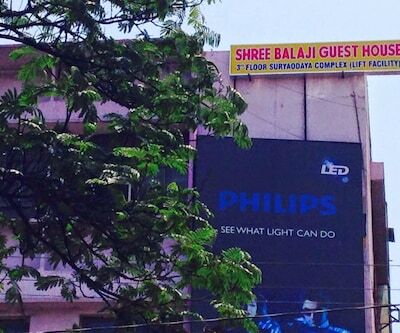 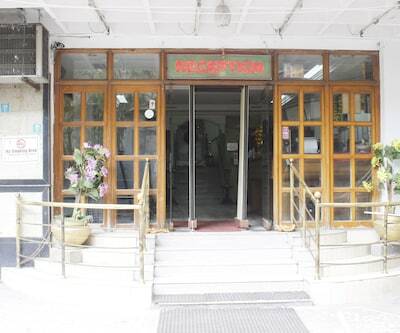 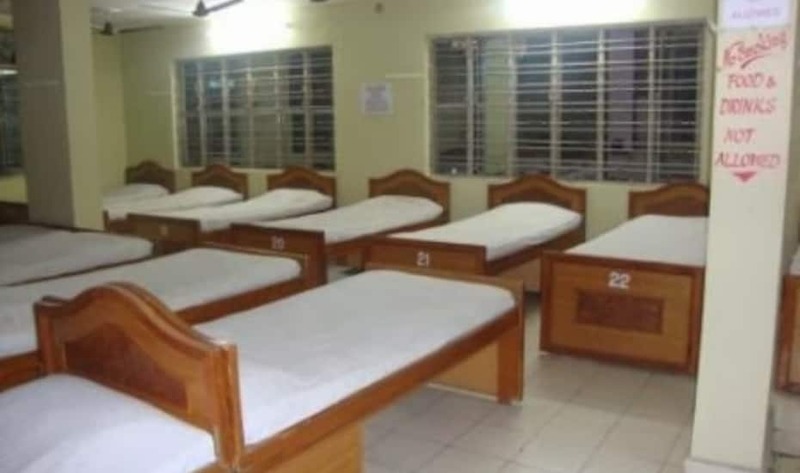 Sai Guest House in Hyderabad is located at a distance of 4 km from Borabanda Bus Stand. 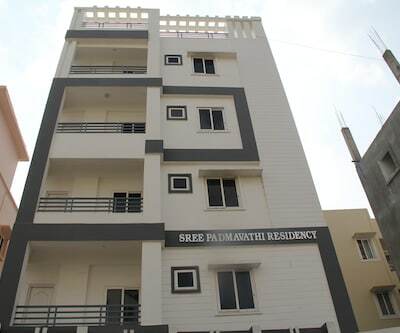 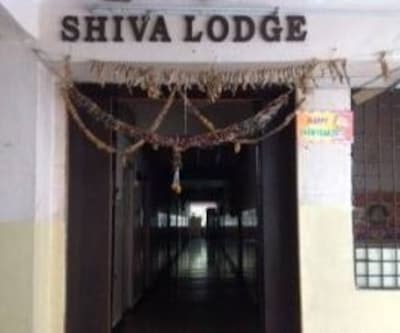 Peddamma Thalli Temple is 3 km from the accommodation.This property offers 24 hours check in and check out. 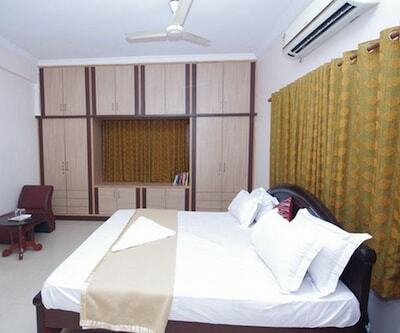 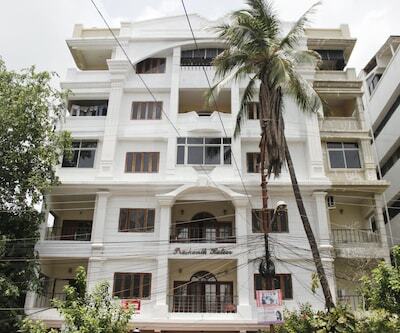 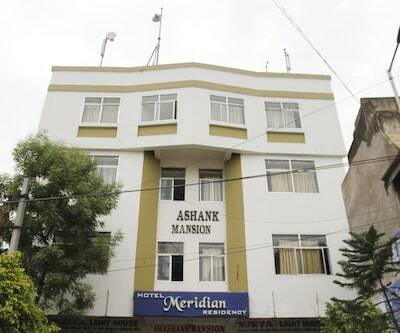 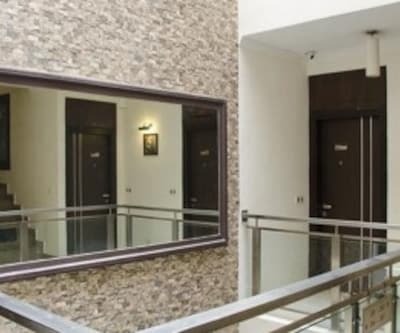 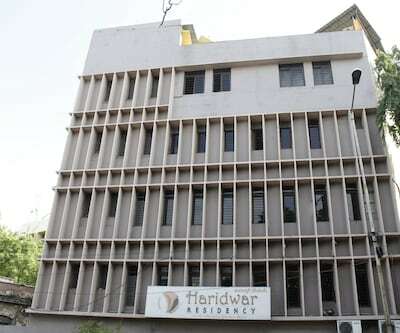 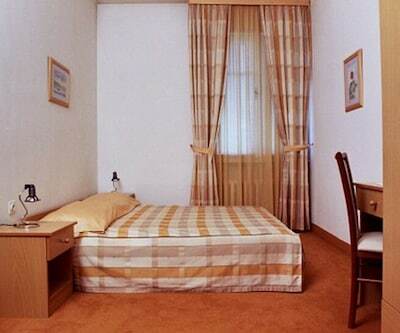 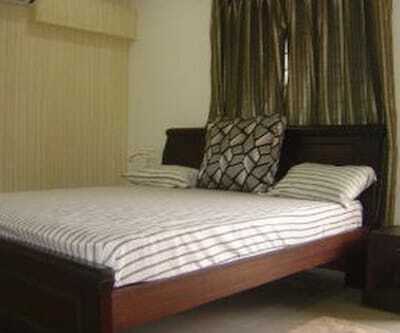 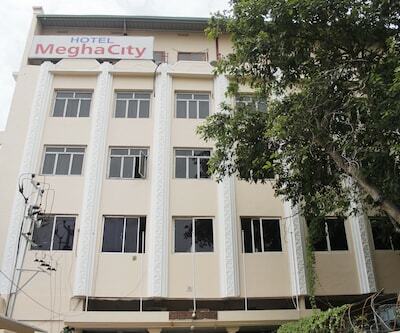 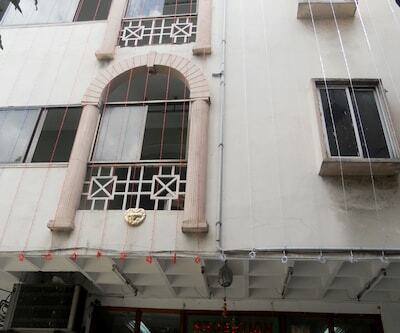 This double storied property accommodates a total of 17 spacious and well-maintained rooms. 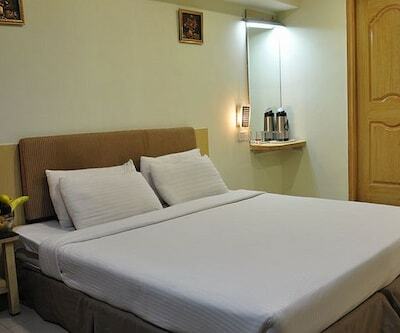 In- room amenities are a double bed, television, chair and mirror. 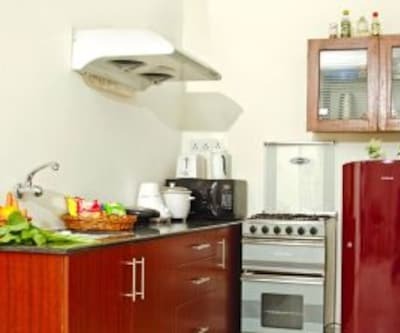 Bathrooms have hot water facility.